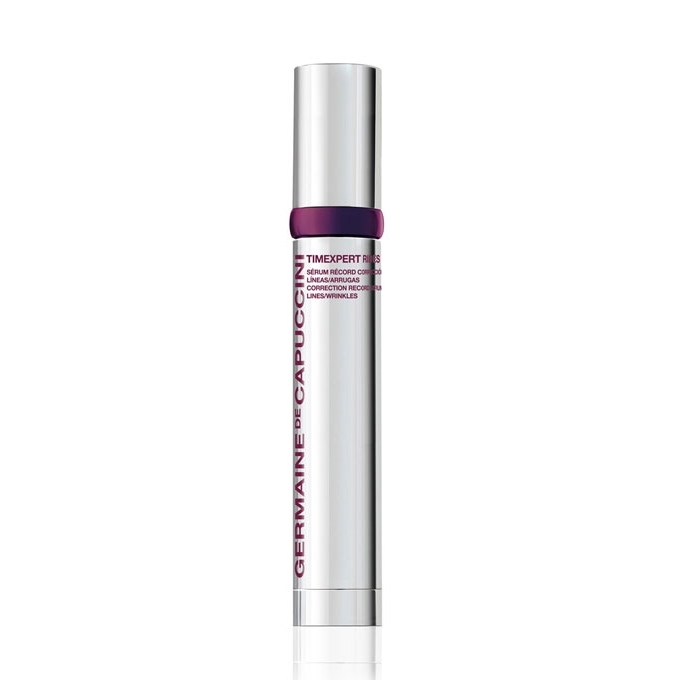 An intensive serum to minimize fine lines and wrinkles. 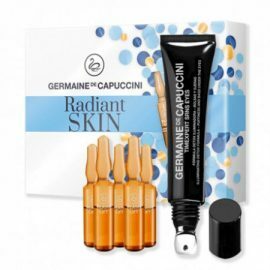 This light serum contains our exclusive Micro-Dermoxine Complex® and Pro-Collagestine-Fill technology to increase natural collagen and elastin production whilst re-densifying the skin. 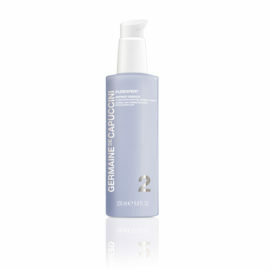 Fine lines and expression lines are significantly reduced whilst the skin is gently tightened. 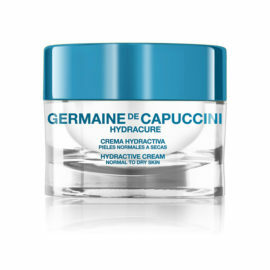 *Micro-dermoxine Complex® (Exclusive to Germaine de Capuccini): Hexapeptides work on dermal micro-tensions, neutralising and inhibiting them. 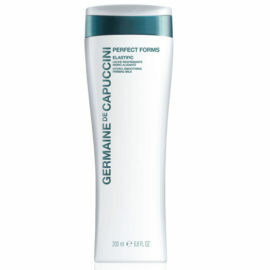 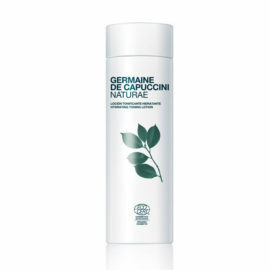 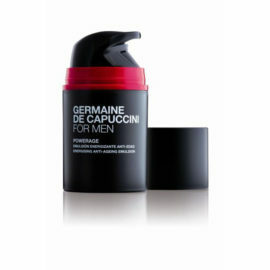 *Pro Collagestine Fill (Exclusive to Germaine de Capuccini): Concentrated extract of Brede Mafane flowers (a tropical aromatic plant) increases the skin?s natural production of collagen and elastin.